Hi everyone. Travis back with some great Tampa Bay Entertainment options...and a great way to get out and enjoy Tampa Bay&apos;s best asset - the water! There&apos;s a brand new business in downtown Tampa that everyone should know about - Tampa Bay Sailing Tours and they offer Half Day, Full day, and Sunset tours. This is a perfect way to see Downtown Tampa and the Bay area. Guests can sit back, relax, and listen to music as their First Mate serves complimentary snacks, a gourmet main course, and soft drinks. And here&apos;s a great feature - they feature food from their local downtown restaurant partners!!!! Half Day and Full Day trips will enjoy gourmet salads and sandwiches from FRESH. Sunset trips are catered by SONO CAFÉ, A Mise en Place Production. Their comfortable 36&apos; Catamaran is located on the Riverwalk between the Tampa Convention Center and the Marriott Waterside Hotel & Marina. They can carry a maximum of six guests on each trip which creates a very intimate experience, and they are offering trips seven days a week. 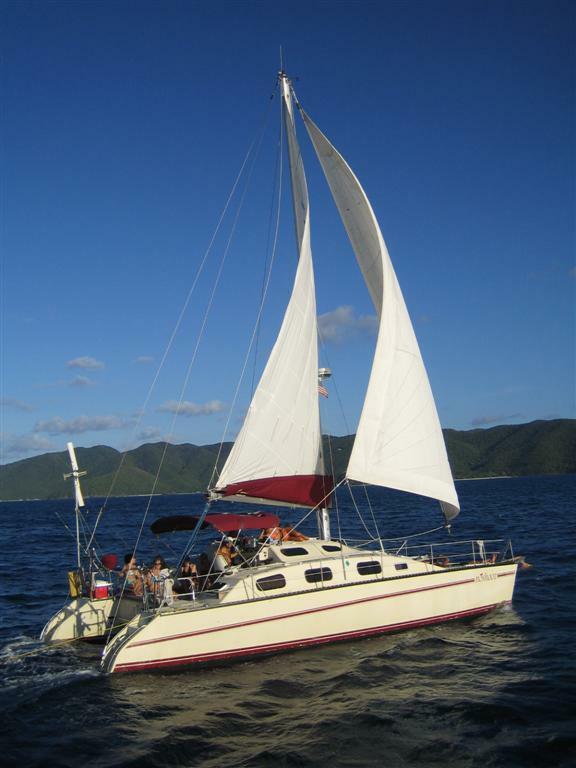 If you&apos;re interested and want more information, just visit www.Tampabaysailingtours.com or Call 813-532-9530. We&apos;ll see everyone back here for more great things to do in Tampa Bay and other Tampa Bay area events.